Outfit is flawless you have such wonderful style! Can see it going with everything i know my version does! i seriously adore that pleated skirt, its so gorgeous! 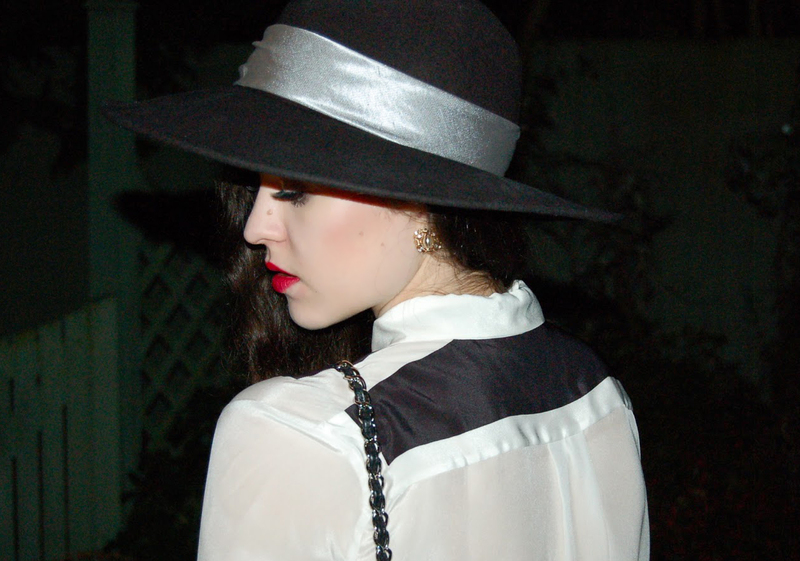 I love that shirt, and they way you've styled it with that gorgeous hat it amazing! In love with this outfit! That skirt is gorgeous! Love the skirt and the beautiful bag! Merry Christmas, you look lovely! I need that leather skirt I've been looking for one so long and your's in gorgeous! 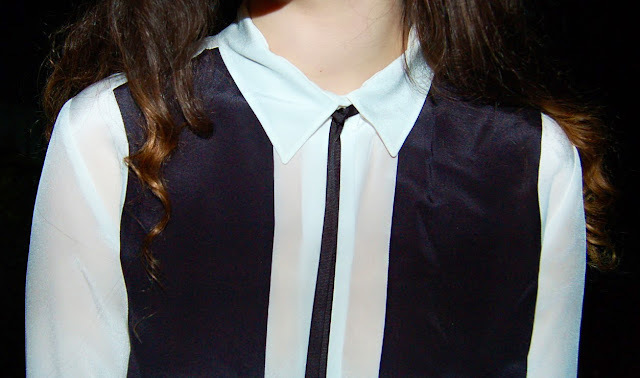 I love your blouse, it's beautiful! Love this post! I follow this blog and enjoy reading it whenever I can! Oh wow I absolutely love this outfit, it is perfect. I need to get my hands on this skirt! check out some more skirts here. Pair your dressy leather skirts with simple casual wear. Think white t-shirts and cardigans. Anything that you would have thrown on with your favorite pair of jeans, thrown them on with your leather skirt. Casual wear is a great option to tone-down your stand-out leather skirt.